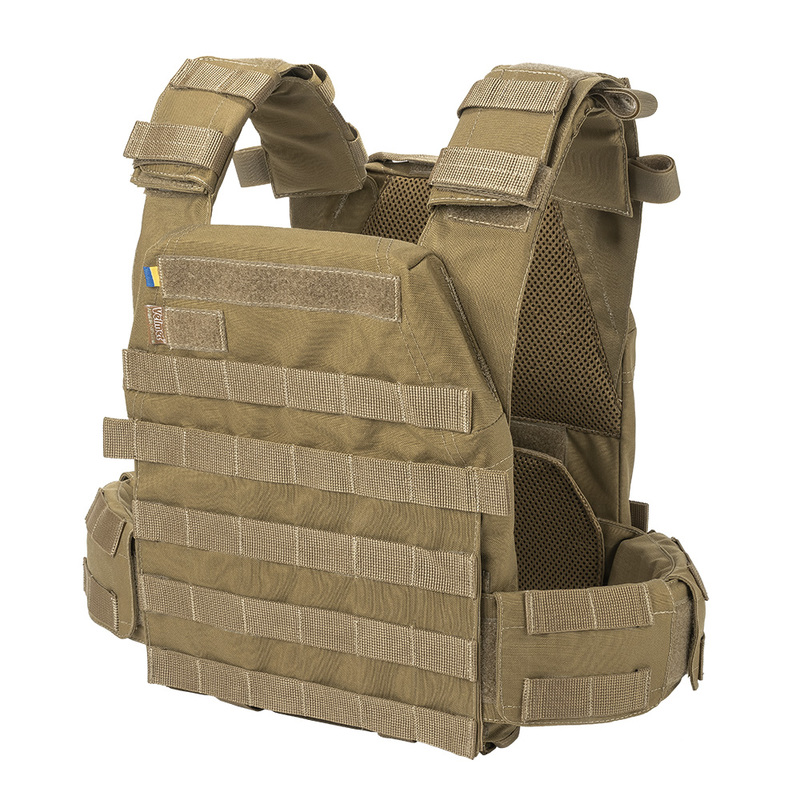 The Plate Carrier Perun 2M Coyote is the second generation in the product line Perun from Ukrainian brand "VELMET". 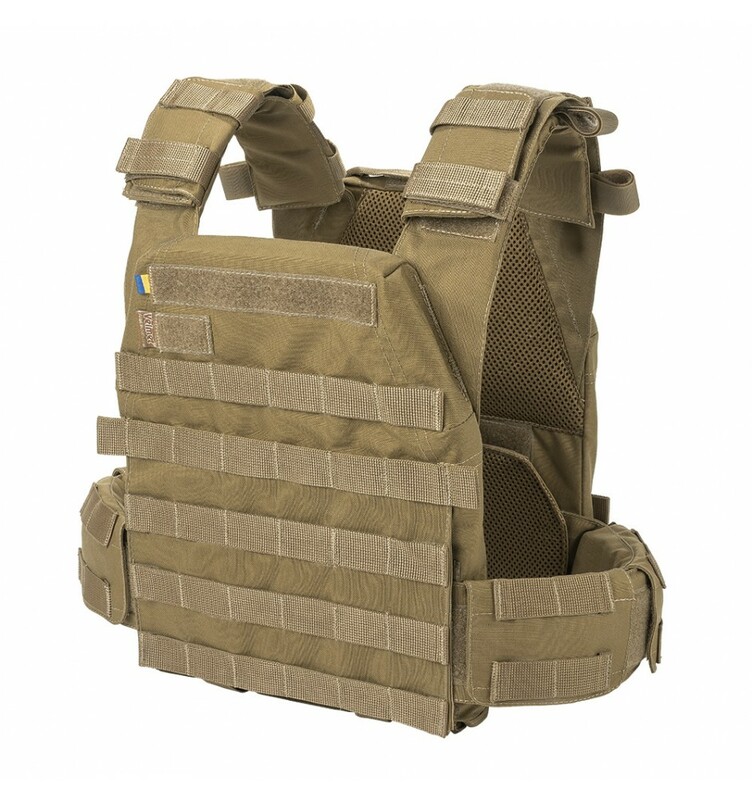 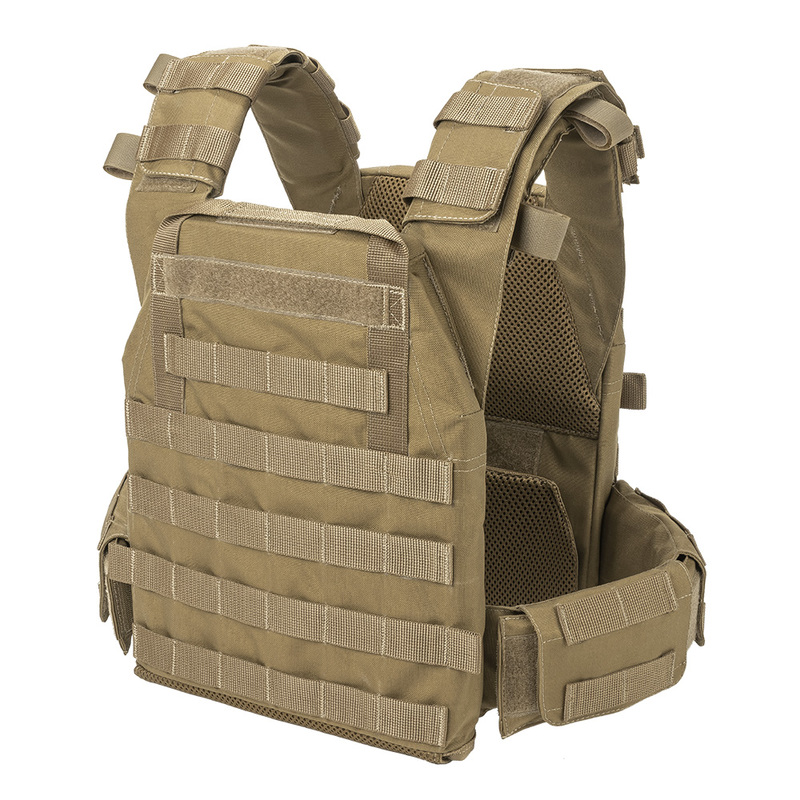 This model combines the necessary level of wearing comfort and the basic functional requirements for a Plate Carrier, such as securely plate fixing and the ability to accomodate the essential equipment. 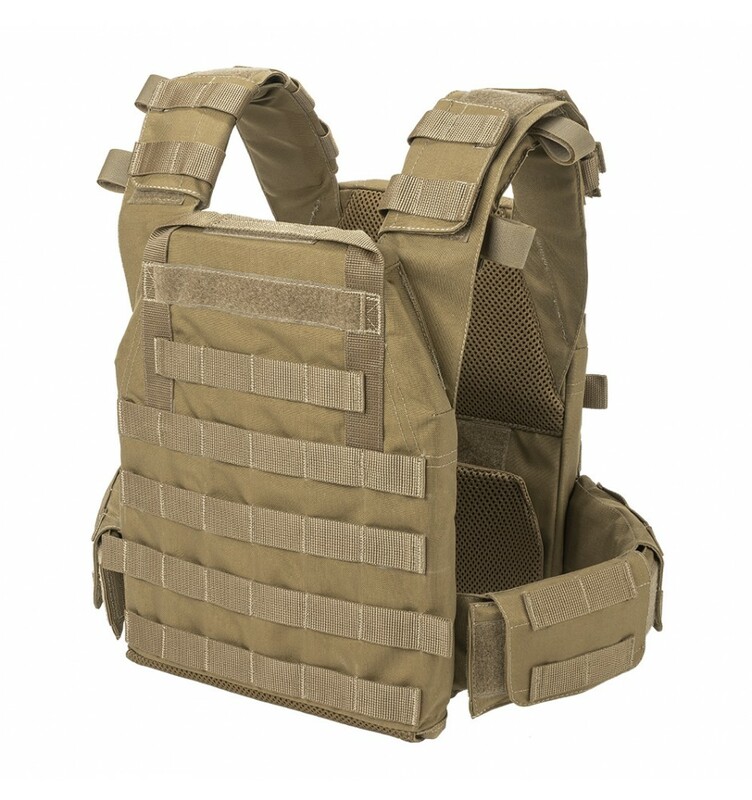 The combination of aerospace mesh interior on the inner sides of front and back plate carrier's panels with shoulder and cummerbund’s pads provide comfortable wearing for a long time.